Collecting artisan keycaps has become a bit of a hobby of mine recently. In this post, I aim to educate readers on some light history of this somewhat niche community before showcasing the most recent “Poisoned Summer” Nightcaps sales by Eat The Food. 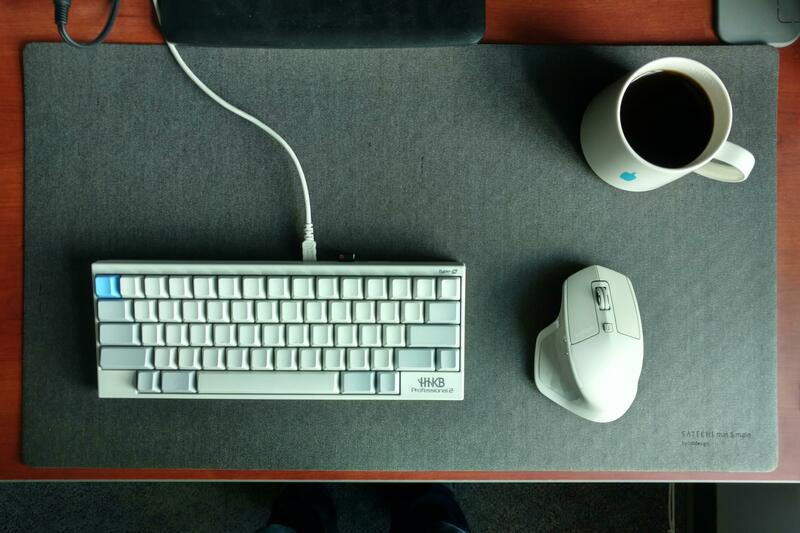 Places like /r/mechanicalkeyboards and GeekHack have long served as hubs for interested parties to discuss myriad keyboards, switches and, yes, even artisan keycaps. Heated discussions have raged about the superiority of Topre switches over the different Cherry MX switches and it didn’t take long before people started trading boards, caps and keysets. Switching the keyset of one keyboard onto another gave a different look or feel and soon became fashion. Another subreddit soon emerged for the specific purpose of uniting buyers with sellers: /r/MechMarket, serving as an internet bazaar for all the different keyboard components out there, has grown to a community of 22,450 members, which is a far cry from /r/MK’s 184,355. People visit the sub to buy or sell their boards, caps, and even custom USB cables. It wasn’t long until certain items grew in popularity and in price. 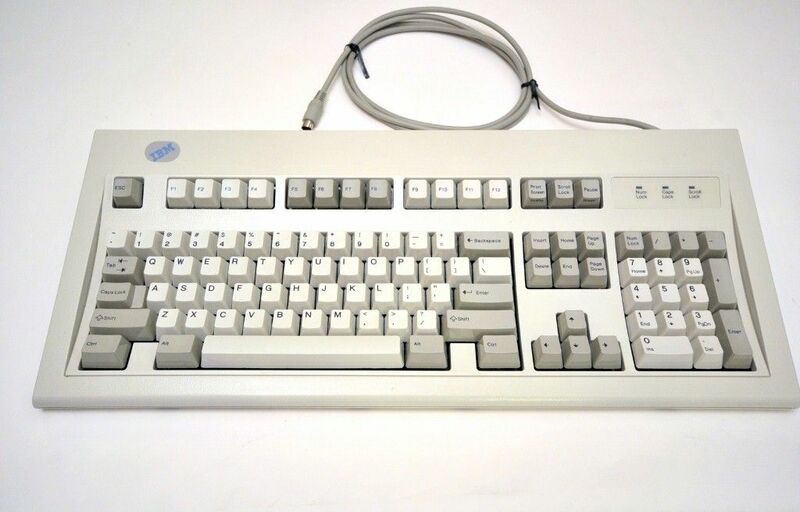 Older keyboards like the IBM Model M, pictured below, took precedent for their uniquely loud buckling spring switch design, which, supposedly feels great to type on. These boards typically sell for around $200 if they’re in great condition. But, there is an even more expensive and more sought after category, which now dominates the bulk of private sales. Artisan Caps, while somewhat strange and possibly hard to understand for most people, have grown in popularity and demand for these tiny figurines has gone through the roof in recent years. 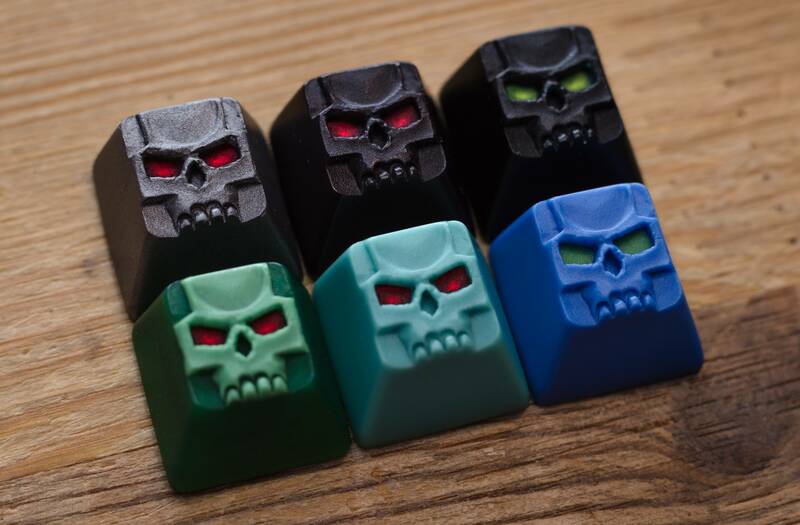 Among the first artisans on the scene and arguably the most important, ClickClack AKA ClackFactory was first on the scene producing the “Click Clack Skull” artisan keycap, commonly referred to as “Clacks”, pictured below. These caps are well known and tend to be some of, if not the most expensive caps currently on the market. 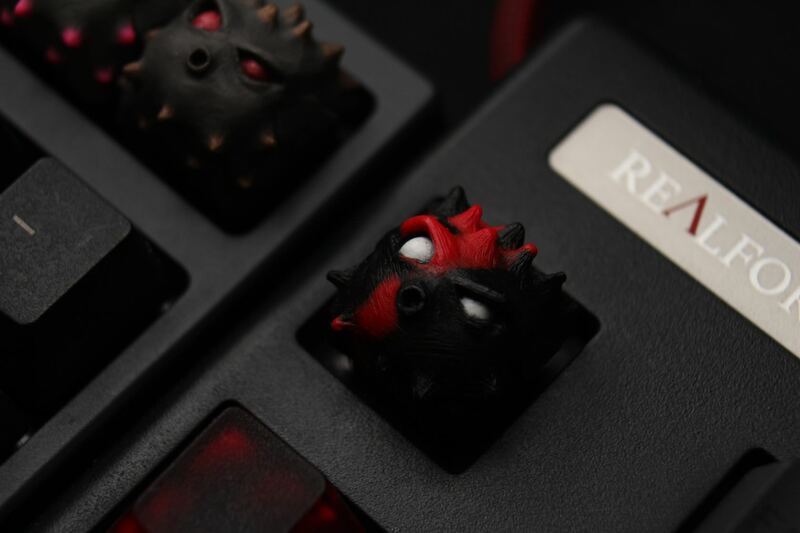 They are highly sought after, which has driven the price up to over $1,000, which may be the highest price paid for any key cap. Depending on the colorway and stem type (MX or Topre), the price of a Clack can vary, but most fluctuate between the $300 and $400 range. 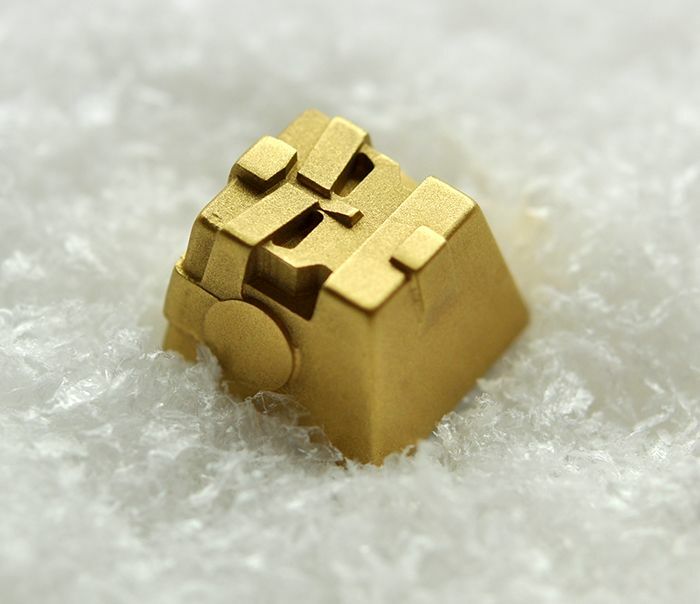 Today the artisan keycap market isn’t exactly flooded, but there are many players on the field. Among my personal favorite artisans, there are two who seem to stand out the most. BroCaps and Eat_The_Food have been making caps for quite some time and their quality is among the highest. BroCaps makes a few different caps, but my favorite among them are the BroBotV2’s. Unfortunately for me, these caps also range on the higher end of the spectrum, usually hovering around the $200 to $300 price point, again depending on the colorway and stem. Bro has sales where you can purchase the caps directly, every 4 months or so. 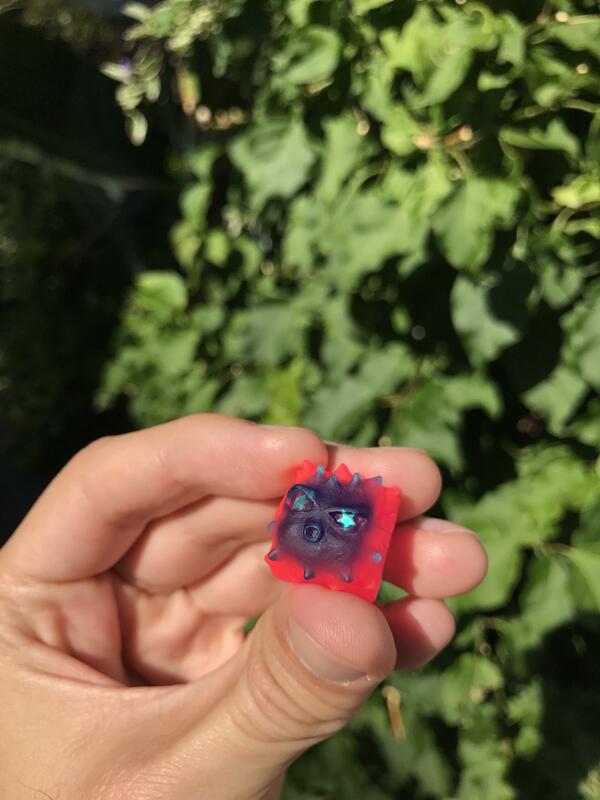 My second favorite artisan cap would be the Fugu, made by ETF. The character of the cap is a blow fish or “puffer” fish and, just like the others, price varies by color and stem however these artisans are much easier to acquire because they are offered for sale more frequently and at a lower price, usually in the $40 to $60 range, although the aftermarket prices can usually climb much higher for the rarer fugus. Believe it or not, acquiring these little figures can be a difficult process. Most key makers hold sales in the form of raffles. Artisans will typically post a link, either on /r/MM or GeekHack, to a Google Form where hopeful customers fill out their PayPal address, select their favorite colors, stem type and how many caps they’d like to buy. Most caps, when bought directly from the maker, are sold in the $30 to $60 price range. However, simply filling out the form does not guarantee you a spot in the sale. Supplies are extremely limited and demand is outrageously high. These days the cap creators use random number generators, trivia questions and first come first serve sales to narrow down a selection of customers who are lucky enough to be awarded the privilege to purchase the merchandise. Needless to say, they can be hard to get. Trading is highly encouraged by the community and by the artisans themselves. Some users have been banned from future raffles simply by listing the caps they’ve won for sale too soon after the official sale has ended. A friend messaged me about a rumor he heard, saying that ETF would be holding a few raffles on /r/MM in the next couple of days and that I should keep an eye out. 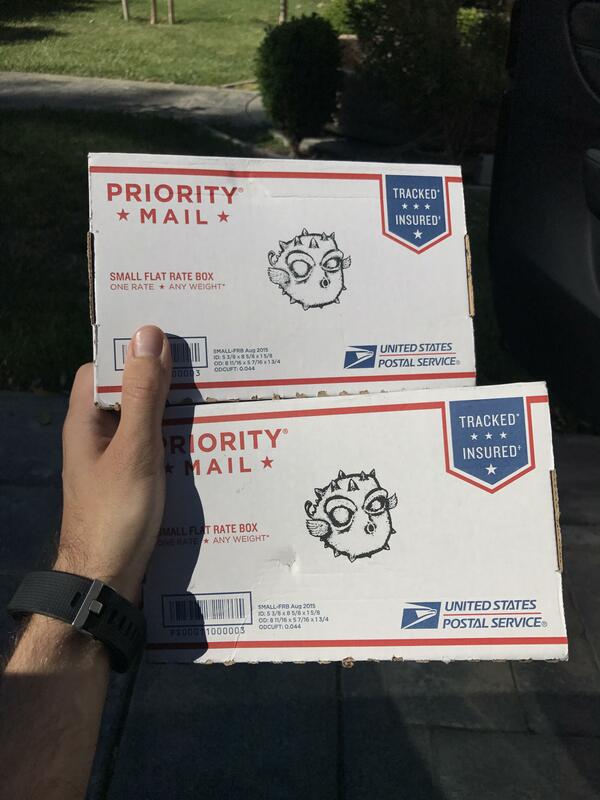 I was pretty excited for the chance to snag a couple Fugus from the man himself, instead of suffering the extreme markups introduced by the private third-party sellers on MechMarket. The details were that it would be a FCFS (first come, first served) sale and that there would be only 20 caps made of each colorway, so a prospective buyer would have to be quick. In order to get into the sale, you’d have to be one of the first twenty people to find the link, fill out the form and submit it before all 20 caps sold out. Thankfully, I work on a computer and it wasn’t hard to keep a tab open in the corner of the screen, refreshing every 30 seconds or so. It wasn’t long before we all found out that there would be one sale per day, unannounced, posted on /r/MM. Each day would be a new color scheme and there would only ever be 20 made. I was glued to the screen for the first day, refreshing the /new page of MechMarket, watching for the unannounced sale to begin. My diligence paid off. As soon as the post went up, it only took about 45 seconds for the first 20 caps to sell out, but I made it in. I was number 8. Victory. I’d won my first FCFS sale and I was now the proud, soon-to-be owner of a rare “Surgical Shine Job” Fugu. I tried to stick to the same process on day 2, but “real life” took me away from the screen and I couldn’t watch as closely. But when day 3 came along, I made sure not to miss it. I was able to snag my second Fugu, “Phosphene”. I was surprised with how bright the pink was. 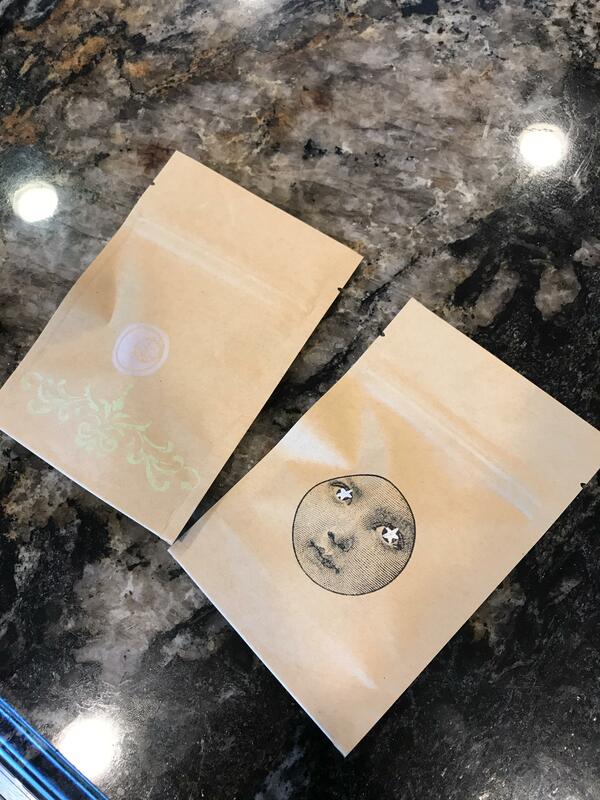 The packaging the caps came in was pretty cool too, shipping boxes stamped by the artisan with a Fugu logo and sealed in paper bags with some art on them. 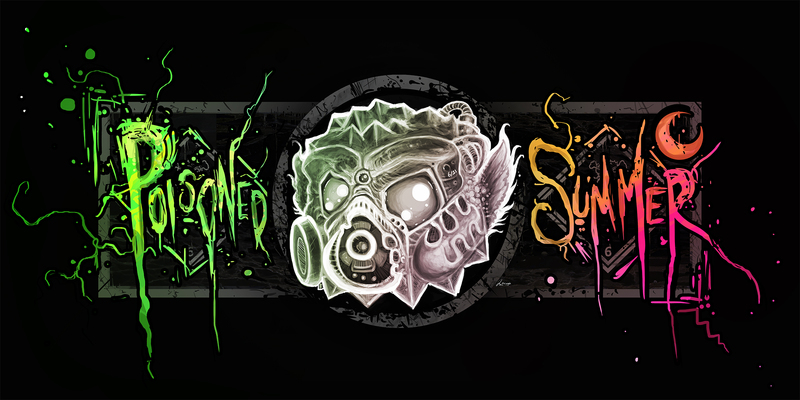 No one knows how many days Poisoned Summer will continue for, but day 10 will be held on /r/MM some time today, 6/29/17.